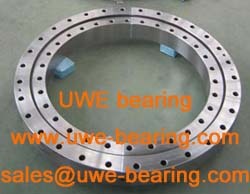 61800 are particularly versatile.They are simple in design, non-separable,suitable for high and even very high speeds and are robust in operation,requiring little maintenance.Deep raceway grooves and the close conformity between the raceway grooves and the ball enable deep groove ball bearings to accommodate axial loads in both directions, in addition to radial loads,even at high speeds.Single row deep groove ball bearings are the most widely used bearing type. 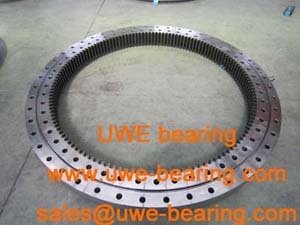 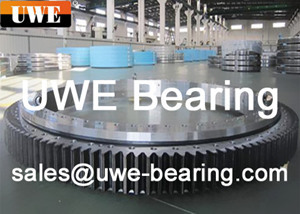 How can you buy 61800 Deep Groove Ball Bearing on the Internet? 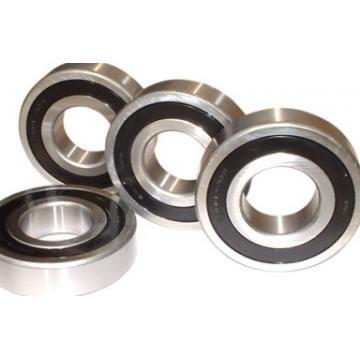 High quality 61800 Deep Groove Ball Bearing, Just click the button " Contact Now " to mention your purchase Requirement , Quantity and Contact Method of your requested Bearing Item No. 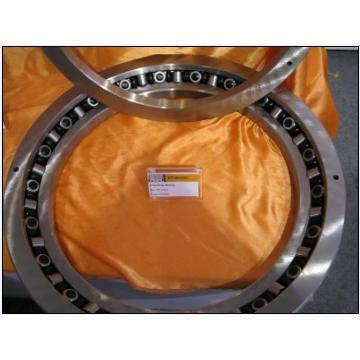 61800. then click the button " Send " The web site will make your purchasing information sent to the supplier's mailbox, who will come to contact you upon they get your information at the first time.